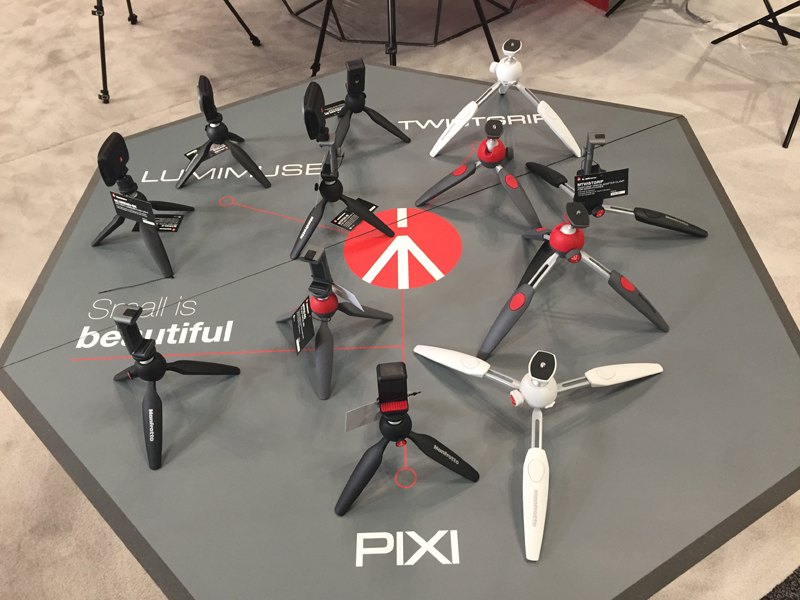 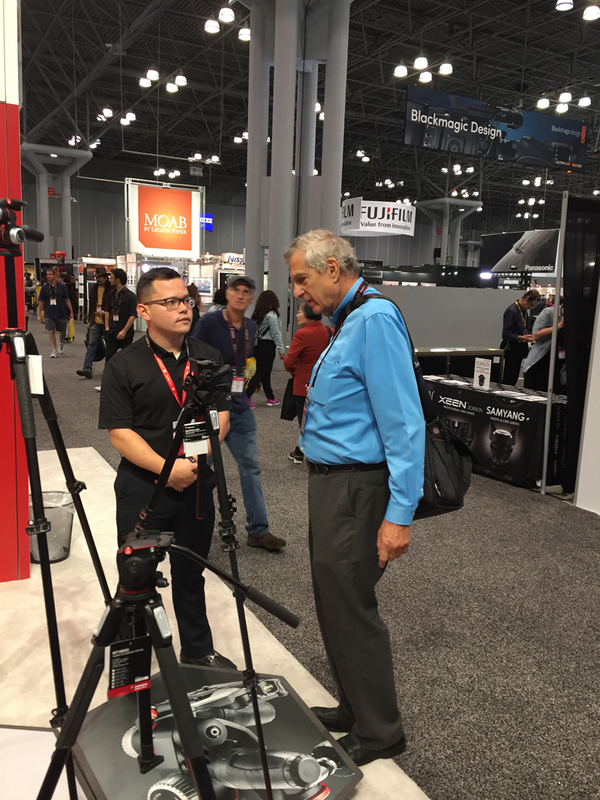 In October, the PhotoPlus 2016 Expo took place in New York City. 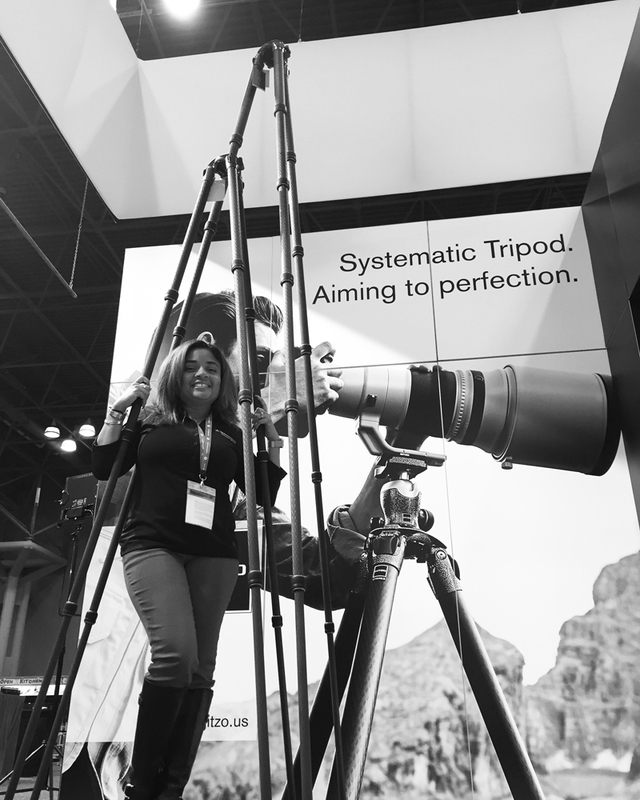 PhotoPlus Expo is the biggest photography trade show in the U.S. and the first chance for photographers from all over the globe to experience for themselves the latest cameras, lenses and accessories. 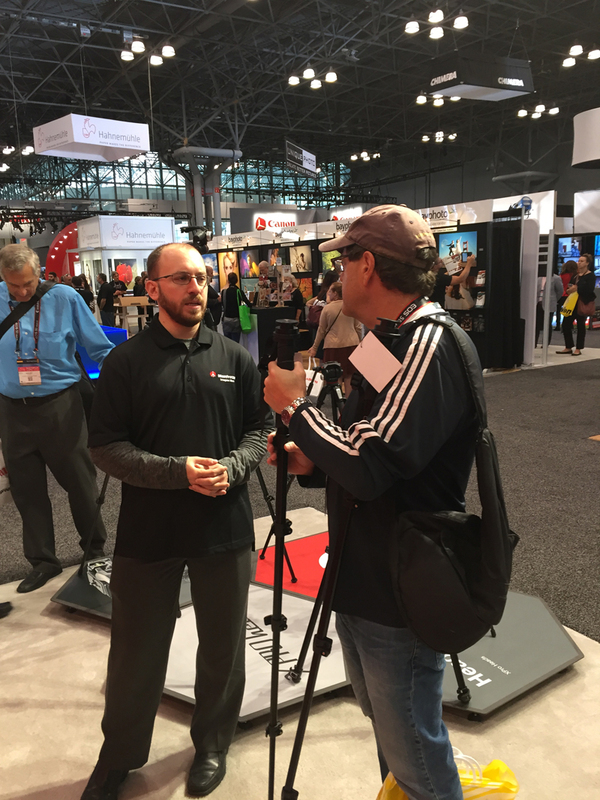 Attended by more than 20,000 professional photographers, videographers, students and educators from around the world, PhotoPlus featured more than 100 individual educational seminars, photo walks and master classes, with more than 250 exhibitors displaying thousands of the latest products and services to touch, try and compare. 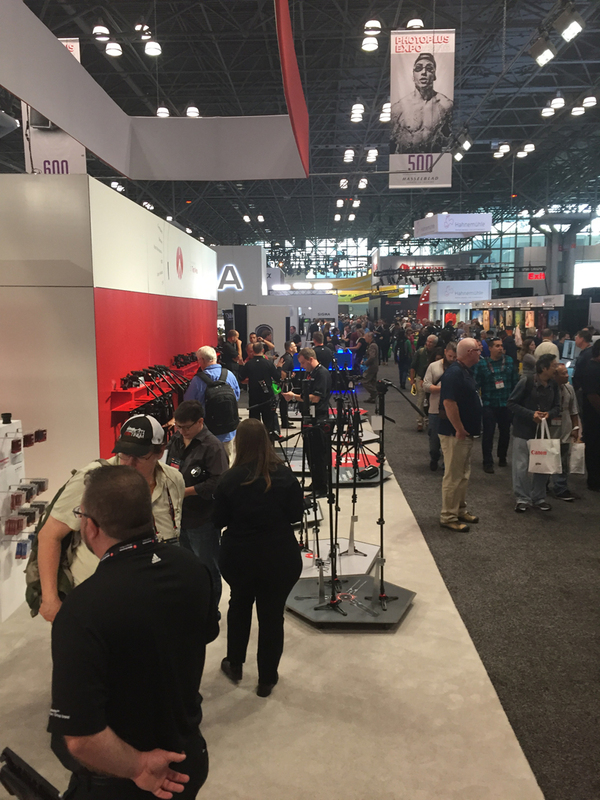 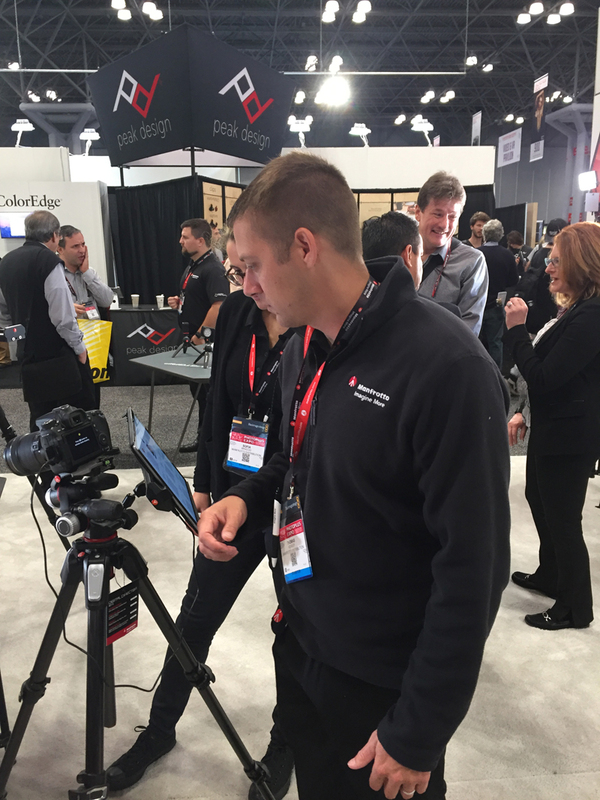 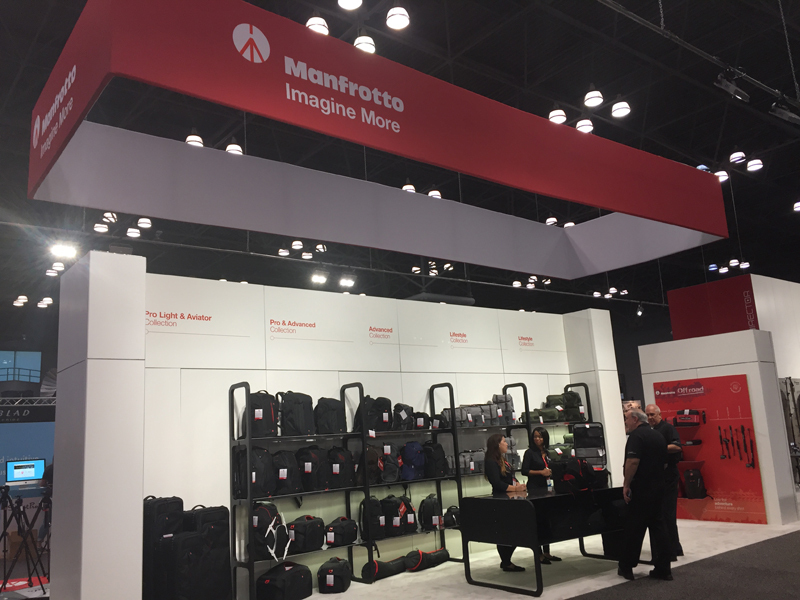 As it’s been for more than 25 years, Manfrotto was there at the Jacob Javits Convention Center for the debut of many cutting-edge arrivals to the Manfrotto, Gitzo, Lastolite by Manfrotto, National Geographic Bags, Bowens, Metz, Gossen and Xume lines at the PhotoPlus Expo in New York City! 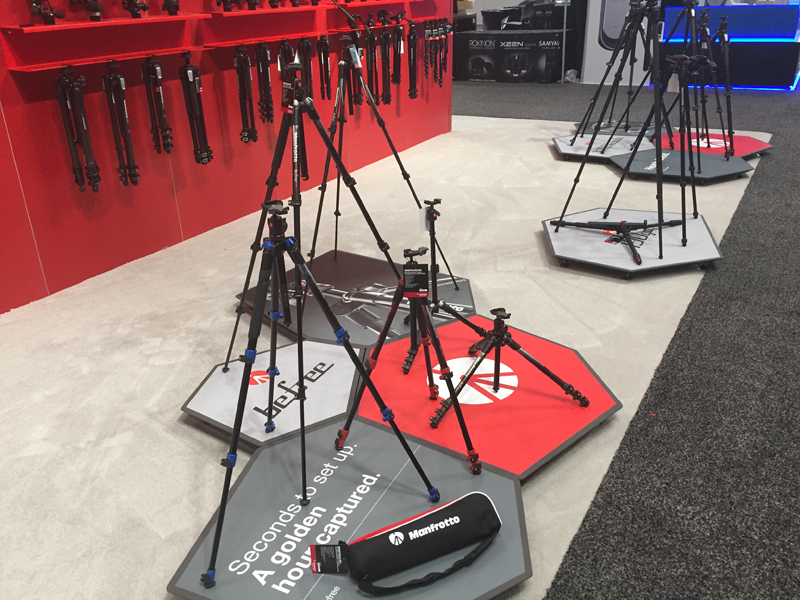 On Manfrotto US there’s a free shipping for these new arrivals debuting at PhotoPlus Expo! 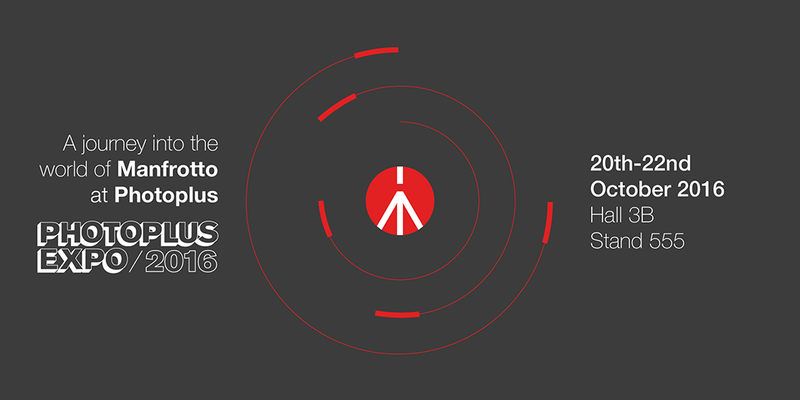 Click here to know more!